The ‘Star Wars: The Force Awakens’ star joins Legendary Pictures for the on-again/off-again second installment to the budding Guillermo del Toro created franchise. 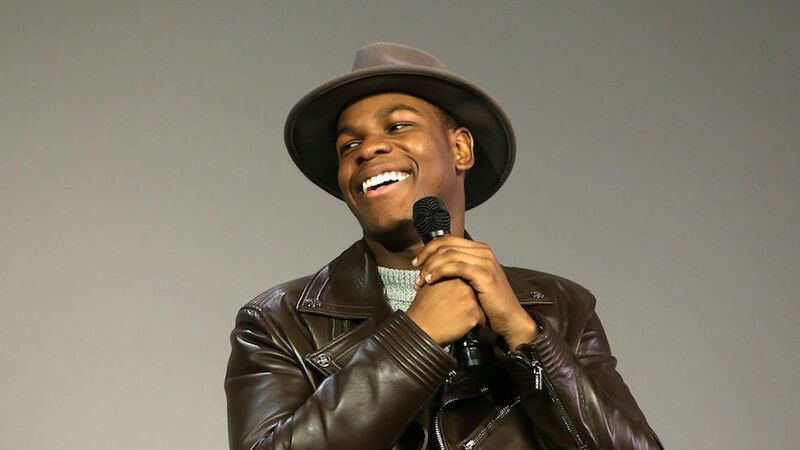 Boyega will take on the lead role as the son of the character played by Idris Elba in the previous del Toro-directed film. While del toro won’t be directing the film, he is still credited for penning the screenplay. Taking over director duties from del Toro will be Steven S. DeKnight, who most recently directed the finale of ‘Daredevil’ season 1 on Netflix. This will be DeKnight’s feature film debut, only having directed a handful of episodes from shows like ‘Smallville’ and ‘Angel’ in the past. 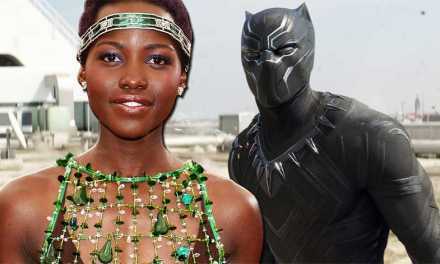 Universal will distribute the film for a global release into all markets with the exception of China. 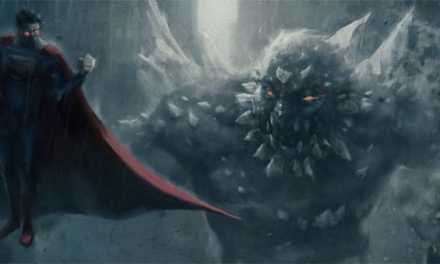 Del Toro’s 2013 originally grossed $411 million at the world box office. ‘Pacific Rim: Maelstrom’ is slated to begin filming in the 3rd quarter of this year. 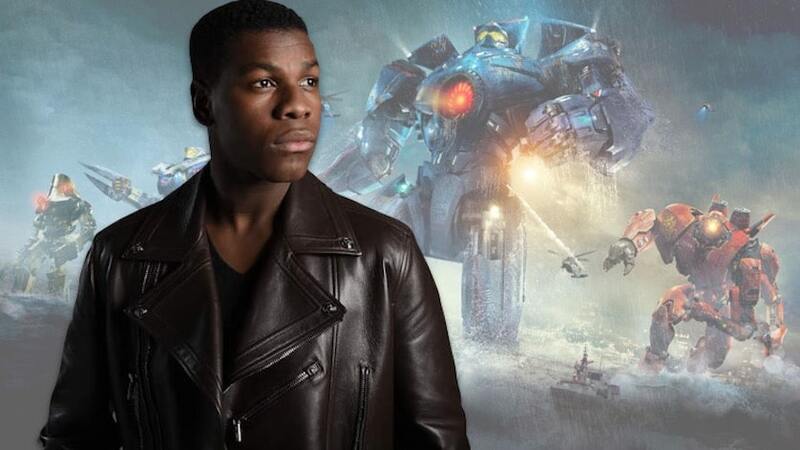 What do you think of John Boyega being cast as the lead character for the new ‘Pacific Rim’ movie? Are you excited for the sequel? We want to know, so tell us in the comment section below.